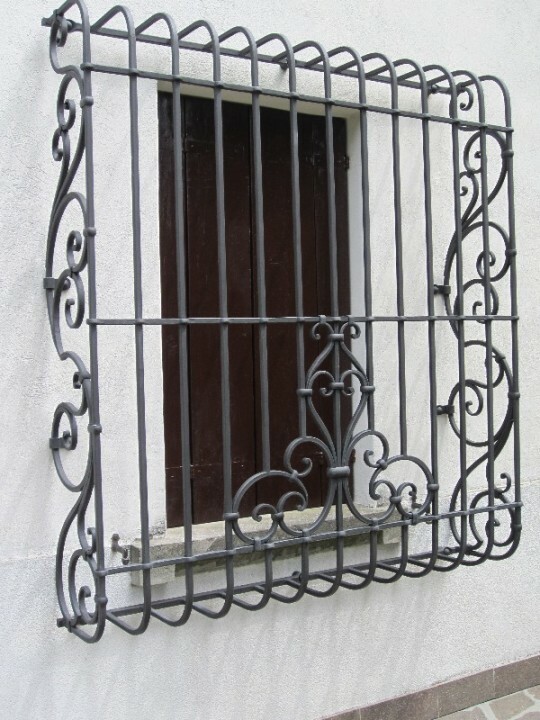 We provide our clients safe iron and stainless steel doors and windows! 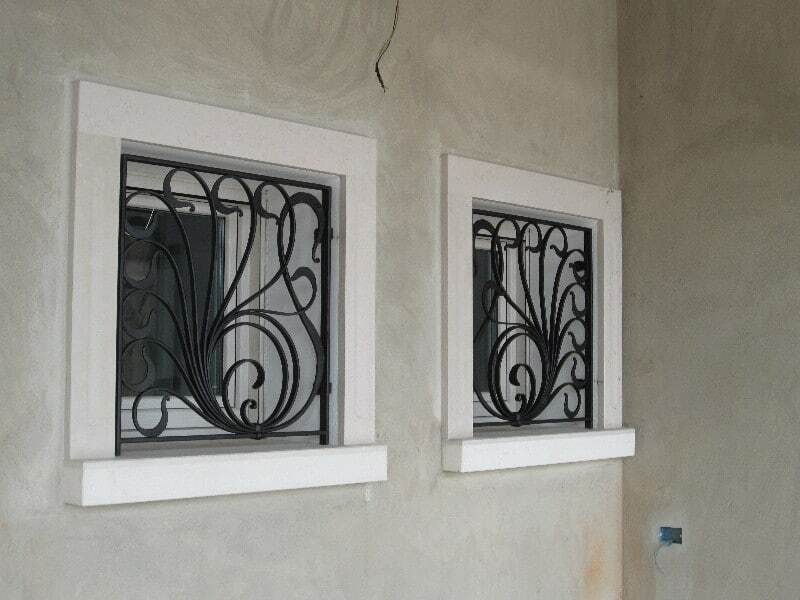 We design and produce iron and stainless steel frames for doors, windows and sliding doors of any size and shape. 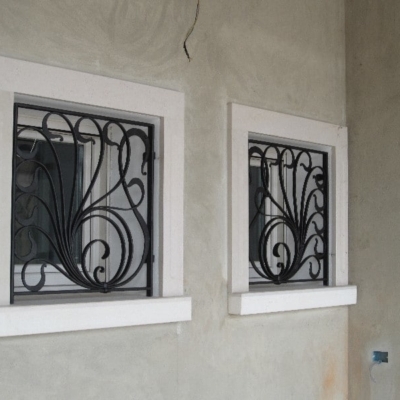 We make your house safer without giving up elegance and style! 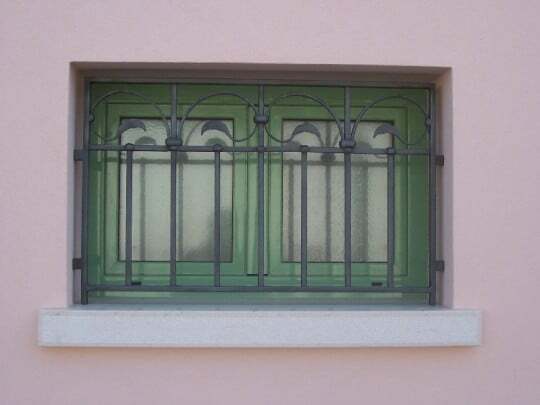 We provide doors and windows frames fabricated both by cold and hot cutting. 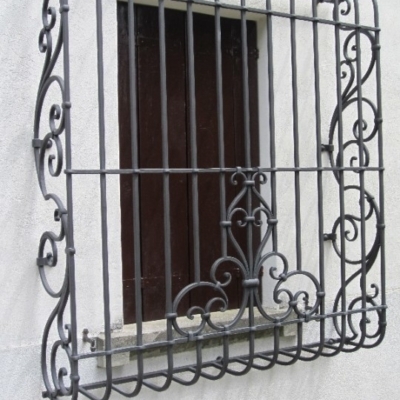 All frames have CE marking that indicates conformity with health, safety, and environmental protection standards. Customized processing techniques for all products! We offer our clients the possibility of customization since the first phase of design. Our qualified employees can recommend the best solution! 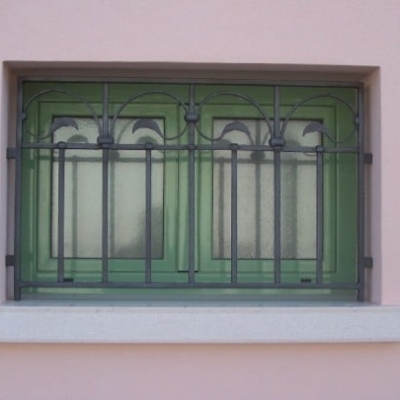 It is possible to add a double glazing safety grating on wrought-iron and stainless steel frames to give the possibility to open only the internal glass: a good solution for an extensive cleaning or a quick air exchange.